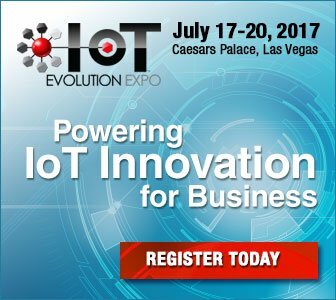 IoT Evolution Expo 2017 Starts July 17th – Freebies for VegasTech Readers! 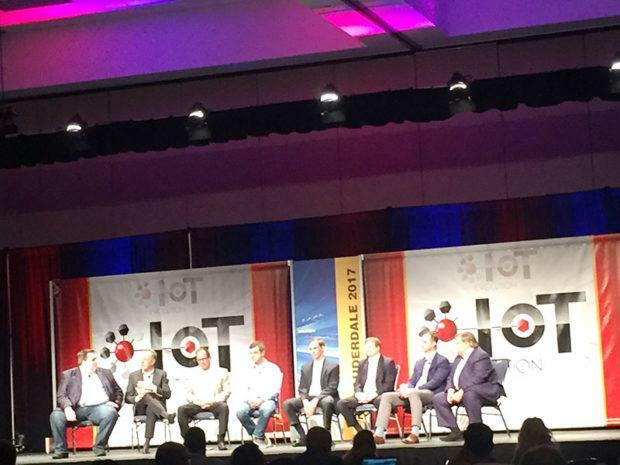 Plenty of Vegas names and issues are front and center as Caesar’s Palace hosts the IoT Evolution Expo July 17-20. 11:30 AM – Keynote; Knowing Makes You Smart…Doing Makes You Successful! Of course, you can also get IoT Evolution passes that include breakfasts, lunches, workshops, conference attendance, and exclusive access to lots of cool nerdy stuff. The full agenda for ticket holders is found HERE. It includes workshops and breakout session covering topics like smart city technology with tech similar to the what the students from UNLV won $10k at the last CES competition. Read that story HERE. Smart car tech, connected homes, IoT in the cloud, and security issues populate the week. Nokia and T-Mobile will even showcase a real smart car (an IoT connected car, not to be confused with the Smart Car that looks like a roller skate) live Tuesday at 5pm. Nevada names come to the forefront with an added workshop about Blockchain and the Internet of Things Tuesday at 6pm. Senator Ben Kieckhefer along with Allison Clift-Jennings and Ashley Clift-Jennings will host a panel about growing opportunities in the converging field of the two growing verticals. Senator Kieckhefer is of special note as he proposed legislation prohibiting local governments from taxing and regulating blockchain and smart contracts. SB 398 was signed into law by Governor Sandoval on June 5. Pick up a free pass HERE. It provides access to all free workshops, the expo center, keynotes, networking receptions, and the Battle of Platforms.